Clean The Beach Boot Camp - Join the Worlds Biggest Beach Clean Up. According to the World Health Organization (WHO) statistics, an estimated over 1.9 Billion adults are overweight. Out of which, more than 600 Million can be categorized as obese. Even children, an estimated over 41 Million, are victims of this unhealthy lifestyle. But the problem is not just internal. The consequences of our actions affect not just our body but our planet too. 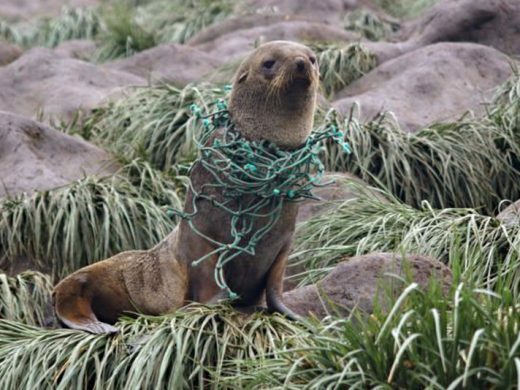 Our oceans are polluted by over 5.25 Trillion pieces of plastic killing millions of seabirds and marine animals every year while also poisoning the water. 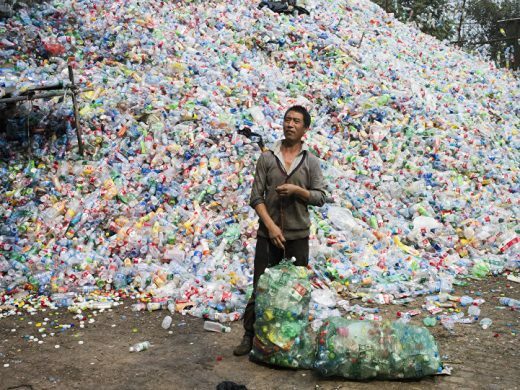 Hundreds of Billions of plastic in various forms exchange hands every single day. Just when it begins to seem like everything is going down the drain, health-wise, there appears a silver lining among all the polluted dark clouds. 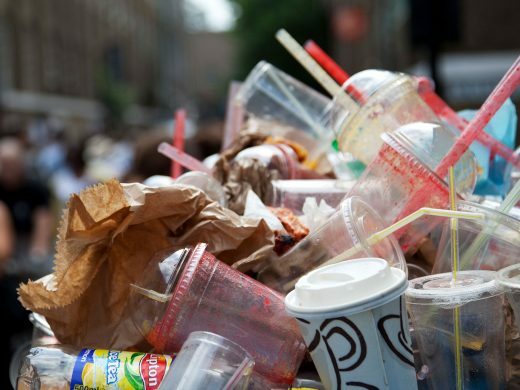 “More than 1.12 million pounds of garbage cleared in just 4 years! So, what is this Clean The Beach Boot Camp? A drive that cleans not just the beach, but also your conscience! Simply put, it is a free, fun-filled beach boot camp under the personal supervision of professional fitness trainers. The workout routine has been specially crafted, tried, tested and proven to show great results and is suited to all ages and abilities. Among its many other benefits, check out Why CBBC Is Great For Fat Loss. And although you will be sweating it all out, by the end of the workout, it will leave you feeling energized and revitalized. The Clean The Beach Boot Camp offers you all of this free of cost. What’s the catch? After the workout, you cool down by walking up and down the beach, you have to help clean the trash on the beach. Past CBBC participants, in addition to feeling rejuvenated and great physically, also experience a much more rewarding satisfaction of the soul for having done their bit in taking care of our beautiful planet. For Krix, the health of the planet is as important as the health of the body. All he asks of you in return for his time and efforts is that you help him take care of the very environment we live in. Good deeds backed by good intentions seldom goes unnoticed. It wasn’t long before CBBC started turning more heads and the beach cleanup movement gained momentum. Soon more travellers and locals alike started getting drawn in by this opportunity to gain a leaner body as well as some good karma. The number of people committed to the cause of a healthy body and a healthy planet was multiplying with every new camp. The media too began to take notice. Local Thai TV and Phuket Today TV started featuring CBBC. Phuket radio stations repeatedly broadcasted news of their deeds. The Bangkok Post suggested CBBC as one of the ‘Top 10 things to do in Phuket’ along with more articles covering CBBC in the Phuket Gazette and Phuket News. But this was just the beginning. A spark had been lit. Clean The Beach Boot Camp was no longer just a local movement. It is hard to believe that just 6 years back and with just a few participants a worldwide beach cleanup movement was is in the making, all because one man had the will and courage to act on his conscience. In their journey so far, close to 10,000 men and women from across the world have turned awareness into action for a greener planet and a leaner body by joining and spreading the CBBC movement. If you itch for a leaner body and the trash you see all around pricks at your conscience, then CBBC is where you will quickly and naturally fit in. 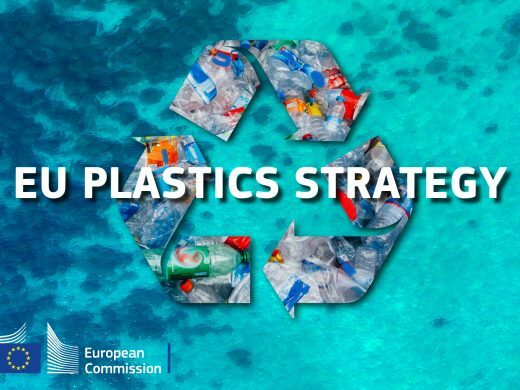 And although facing the plastic pollution crisis of the world might seem like a herculean task at the beginning, tending to the planet by clearing the mess of single-use plastic that we all are responsible for, only makes us feel much lighter and in fact, happier. Clean The Beach Boot Camps are held every other weekend at various locations around the world. Check out boot camps near me section to know more and participate in an upcoming Beach Boot Camps close to you. Each CBBC event takes time, effort and money to be conducted successfully. So if you are unable to participate but still wish to support the CBBC movement, then consider donating and help this awesome initiative to spread to every corner of this planet. 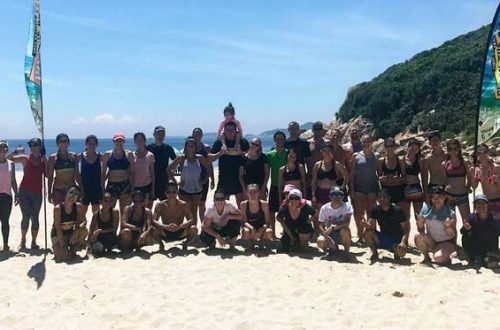 Clean The Beach Boot Camp - Hong Kong Kick Starter, Help expand this movement into Hong Kong and donate today. 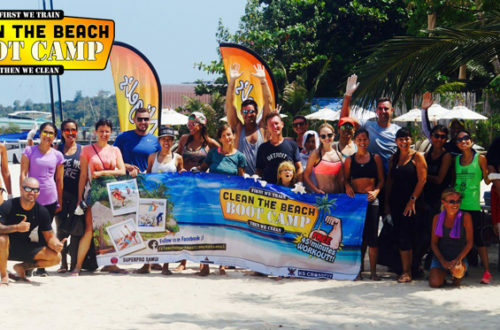 Clean The Beach Boot Camp - Koh Lanta Kick Starter, Help expand this movement into Koh Lanta Island and donate today. 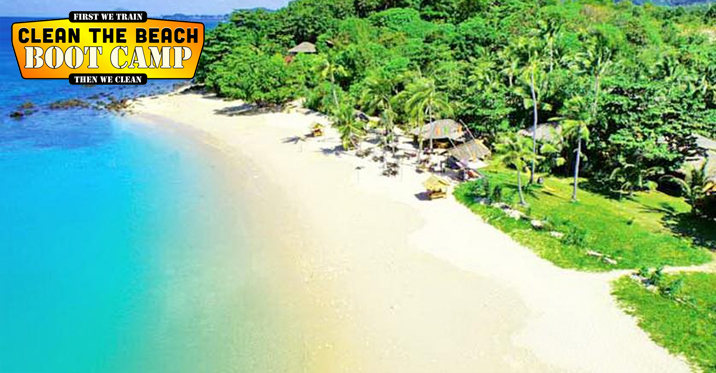 Clean The Beach Boot Camp - Koh Samui Kick Starter, Help expand this movement into Koh Samui Island and donate today.